Family Owned and operated, with more than 15 years experience in the industry, the people at The Awning Company have the know how, experience and expertise to get your project done right. 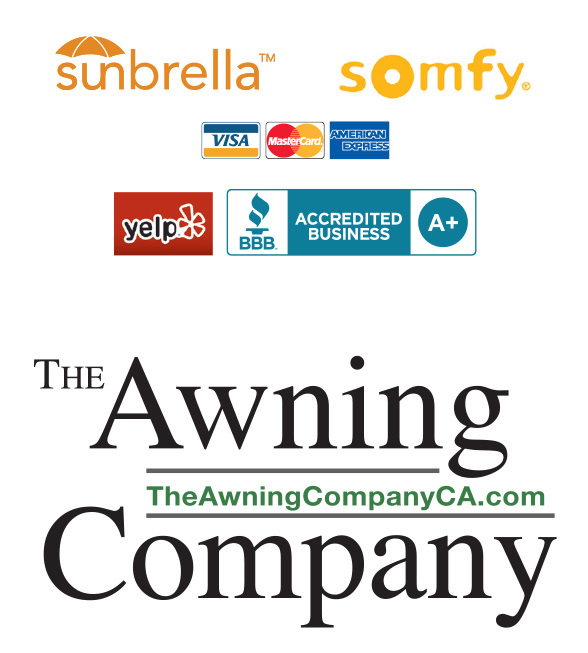 As a leader in the industry and the preferred vendor for Awnings Orange County and San Diego County, The Awning Company utilizes its expertise and experience to provide superior quality and customer service. Our expert staff at The Awning Company go out of their way to ensure that every customer is satisfied 100% of the time. Part of ensuring customer satisfaction includes a free no obligation consultation and written quote provided by an experienced Awning Company representative who will help you not only get the type of awning that you want but the type that your project needs as well. In addition to unparalleled quality and service, The Awning Company sells only those products which are American made. Be it Retractable Patio Awnings, Fixed Awnings, or even Retractable Sunscreens, customers can take pride in knowing that they’re helping an American business that sells American products. Orange County, Riverside County, and San Diego.